Sid's new book, Meee In A Minute, has been a huge success and we are so excited to share some of the fabulous articles that have featured it recently! To check out what The Mail Online said, have a read of this article. For a chat with Sid, have a read of The Trail Blazer. To find out about MIAM's impact on the LGBTQ+ community read Diva's article. 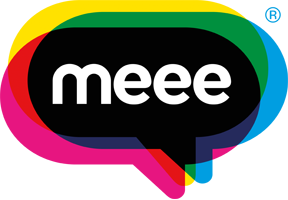 A huge thank you to every single one of you who have taken the time to read the book, the Meee Programme wouldn't exist without you. Don't forget to Tweet us and share your own images of our book or get in contact with us info@meee.global! 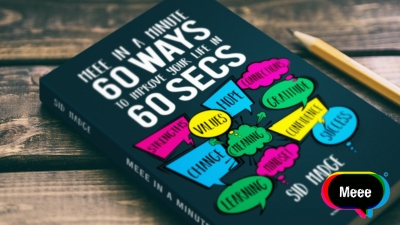 You can get your own copy of Meee In A Minute: 60 Ways To Improve Your Life in 60 Seconds here! For every paperback we sell we donate £1 to Mind on your behalf.